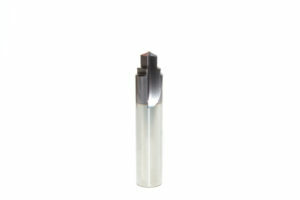 Custom Cutting Tools - Specialty Cutting Tools | RiteWay Industries Inc. 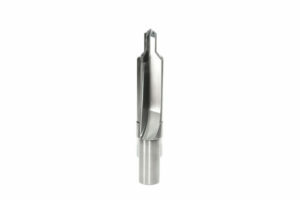 Custom precision cutting tools for industry since 1962. You do extraordinary work. So why use ordinary tools? 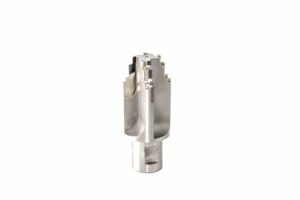 We design and build custom precision cutting tools tailored to your unique needs to reduce your cycle time and keep your line running. It’s more than just a name. It’s how we do business. As a family-owned and -operated business since 1962, we prioritize quality over quantity, we build lasting relationships with those who use our tools, and we simply do things the right way. We’ve achieved a perfect ISO score for 5 straight audits. 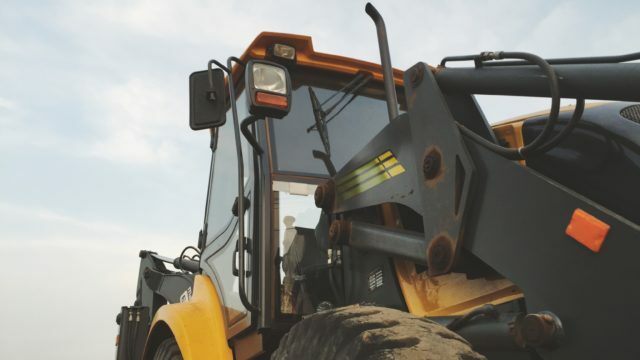 We aim to reduce your cycle time and focus on your cost per hole to increase your cost savings. Our seasoned in-house engineers provide consistent quality and support. 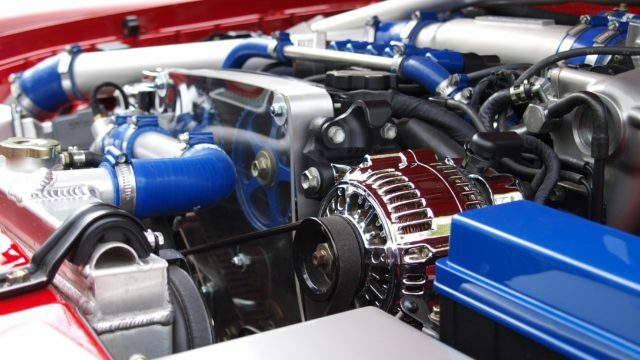 We utilize a proven, full inspection and quality assurance process under ISO 9001 standards. Your industry is crowded. 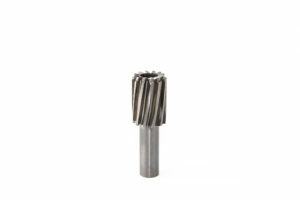 Stand out from the competition when you use a Rite-Way cutting tool or utilize Rite-Way tool management and maintenance services. 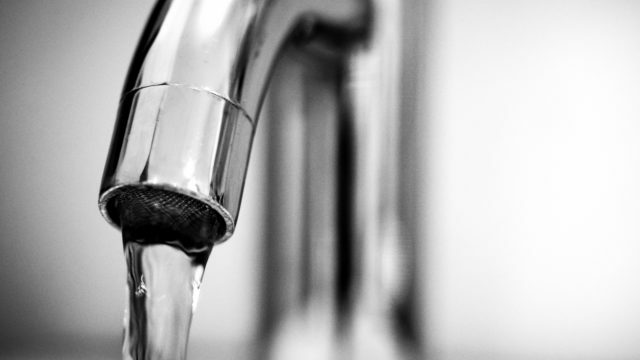 From faucets to fuel systems, here’s how we help you stay a cut above in your industry. A lot has changed since 1962. New technology. New industry requirements. New materials for more durable, longer-lasting tools. But one thing has stayed the same: Our commitment to the highest standards. 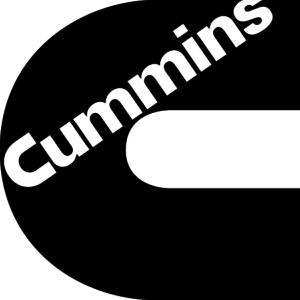 Since 1962, we’ve refined our proven process for custom tooling through our careful attention to detail, our focus on achieving consistent process control, and our unwavering desire to help you keep your line running. Here’s what that proven process looks like today. 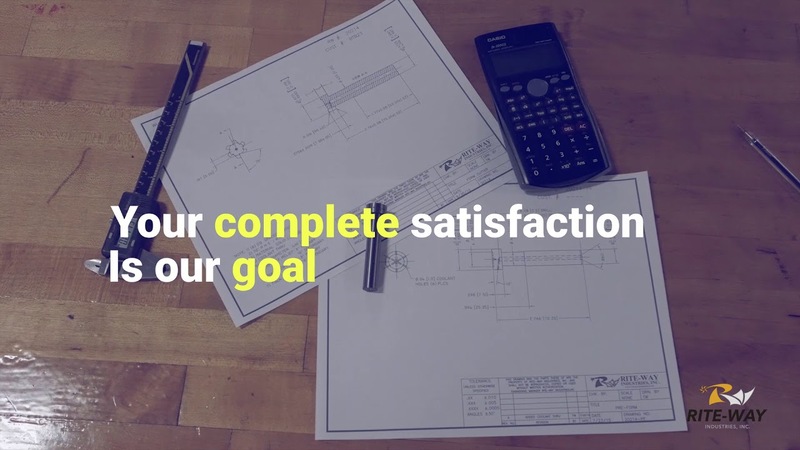 Whether we’re designing a tool based on your hand-drawn sketch or letting our in-house team of engineers develop a custom tool to suit your needs, we’ll walk hand-in-hand with you from the earliest prototype to final production. Our design and build process is achieved by utilizing the latest AutoCad, Walter ToolStudio, and ANCA ToolRoom softwares. We manufacture a wide range of cutting tools in countless configurations using solid carbide, brazed carbide tipped (TCT), and high speed steel with single-step, multi-steps, and coolant-thru capabilities. Special Indexable Insert style tool designs are also available. 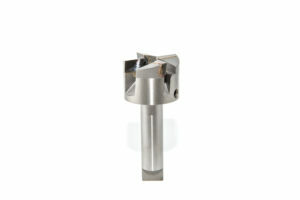 We build your tools in a clean, safe, efficient and organized facility with a computer-integrated shop floor control. The quality of our work is of the utmost importance in everything we do. That’s how we easily achieved a perfect ISO 9001 score in 5 straight audits. 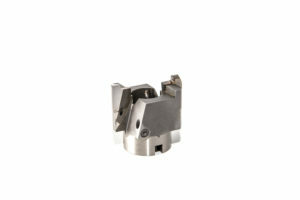 Our commitment to quality control and precision mean your tools stay sharp longer, reducing your total cost per hole. The Zoller »genius 3« helps us achieve the highest levels of precision and consistency every step of the way. Hear how Rite-Way precision has helped our real clients improve their performance. We are very happy with Rite-Way as a supplier. They have rushed jobs for us and reworked tools when the problem was more our machine than their tool. They have helped troubleshoot issues and gone above and beyond.